The deal has been concluded after three years of negotiation. CAPE TOWN - Poland will launch poultry exports to South Africa for the first time from this month in a deal granting one of the EU’s top poultry producers unlimited access to Africa‘s most industrialised country, a Polish trade official said. Imported chicken has been a contentious issue in South Africa, with local producers accusing their overseas counterparts of “dumping” their unwanted chicken in the country and flooding the market with an uncompetitively priced product. Under the deal, negotiated since 2013, will see Poland export poultry meat bone in, mechanically deboned meat, as well as offal to South Africa from June 20, Andrzej Krezel, head of trade and investment at the Polish Embassy said on Thursday. Krezel said according to the health certificate the deal kicked in on June 20. “The first container will reach South Africa within two or three months if not earlier,” Krezel told Reuters. “The limit is the capacity of the market to absorb the product, so it is unlimited in terms of quota imposed by government but is limited by the purchasing power and the interest in the product,” he said. A diplomatic spat in 2015 with the United States over poultry imports nearly led to South Africa‘s deal to send exports duty-free into the world’s largest economy being suspended. 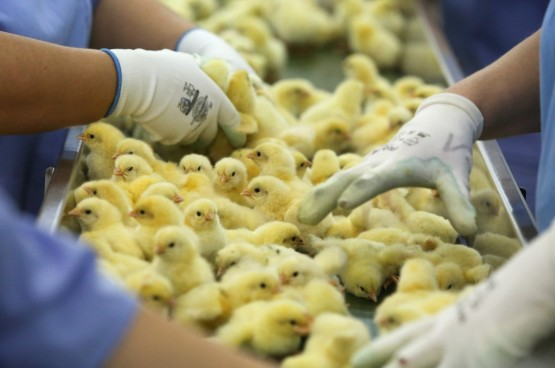 SANHA’s rejection of blanket certification of poultry imported from Poland and elsewhere with dubious certification and inadequate labelling disclosures remains unchanged. Please exercise caution.